I’ve said it before, but boy, if I could freeze time right now I would! Our five kids range in age from 7 to 16 and I seriously don’t want any of them to get a day older. Anyone else feeling the same way? 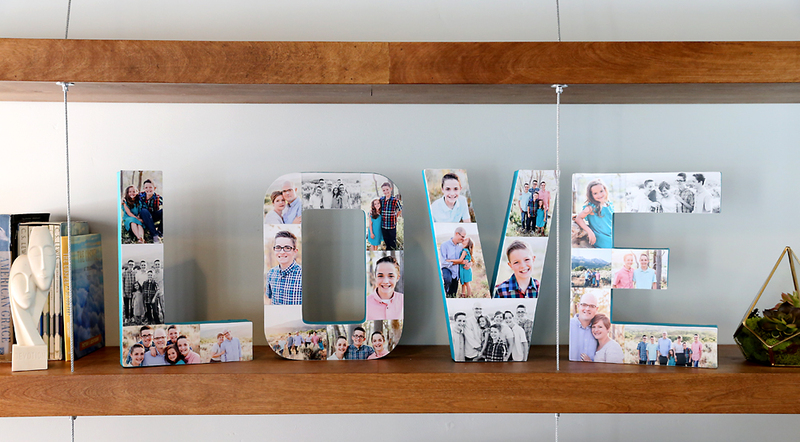 We had a great family photo shoot done last summer and ended up with way too many fabulous photos to frame (yay! ), so I knew I needed a way to display lots of favorite pictures all together. 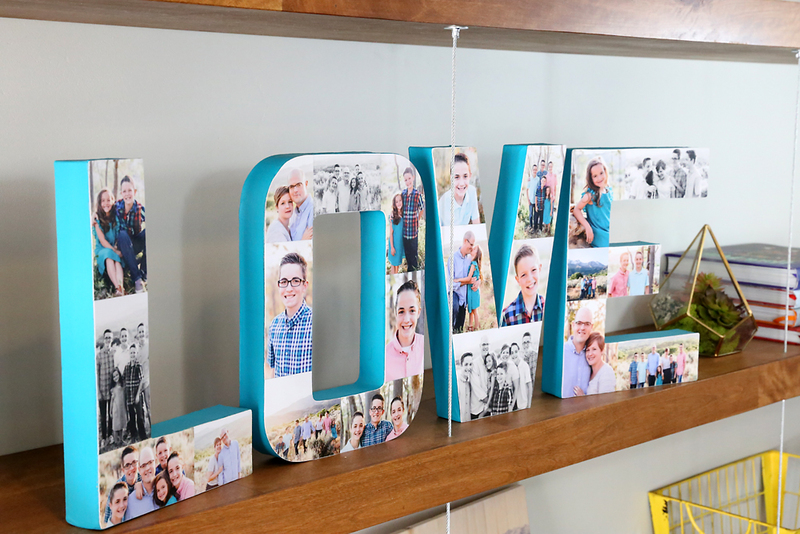 So I made photo collage letters and I love how they look up on the new shelves in my family room! Seriously, love them! 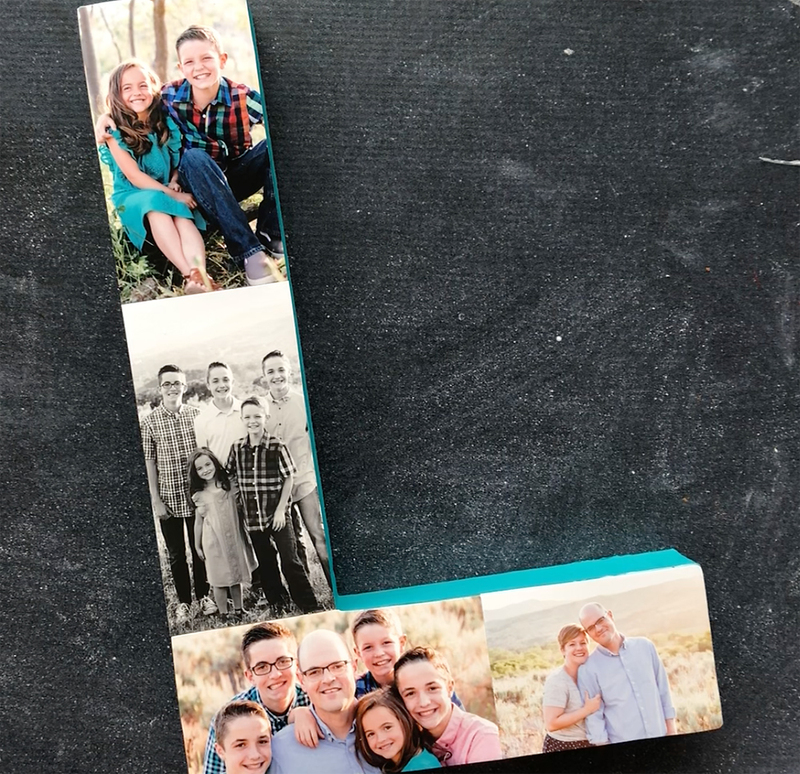 The best part is that making these photo letters is super easy! It would be a great craft night project. 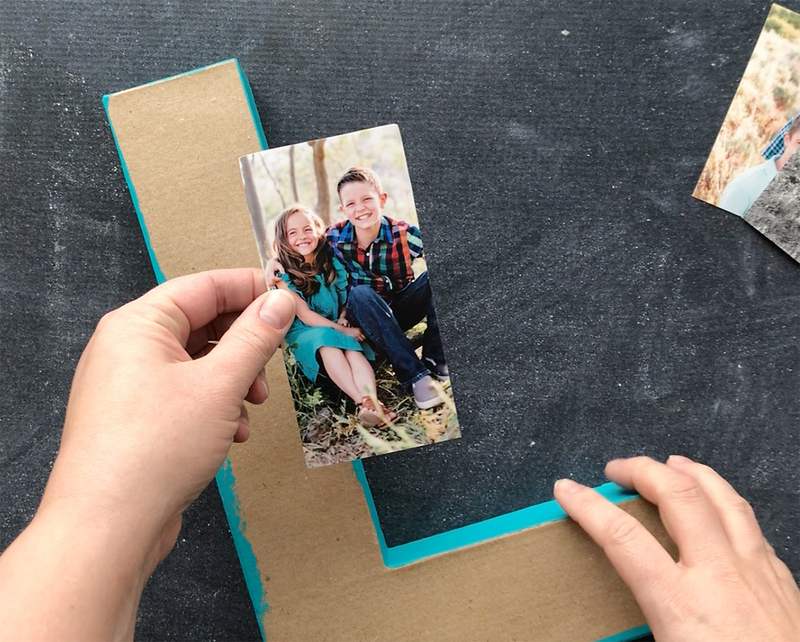 Watch this video for a quick overview of the process, and then find written instructions for photo collage letters below. The first step is to paint the sides and backs of your paper mache letters. I used inexpensive acrylic craft paint. You could also use spray paint if you wish. Allow paint to dry. Next, lay out photos on top of each letter and determine which photos you want to go where. Snap a picture with your phone that you can refer to as you start adhering photos. Start with the first photo and place it where you’d like it to go. 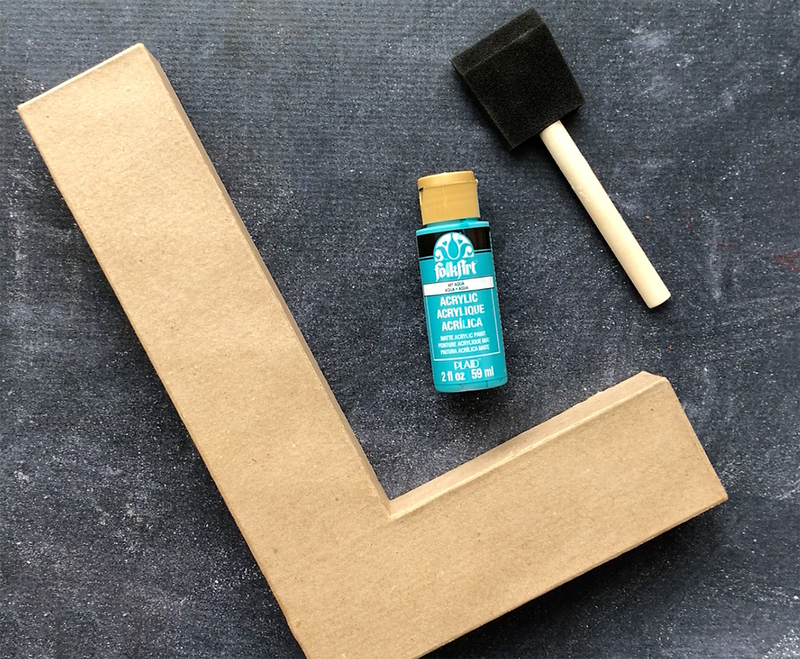 You can use a paintbrush to dab a bit of mod podge on the photo and stick it to the letter. Then flip the letter over and trace around it on the back of the picture. Turn the letter back over and remove the photo. Cut along the traced lines. Place the picture back down on your letter and grab your next photo. 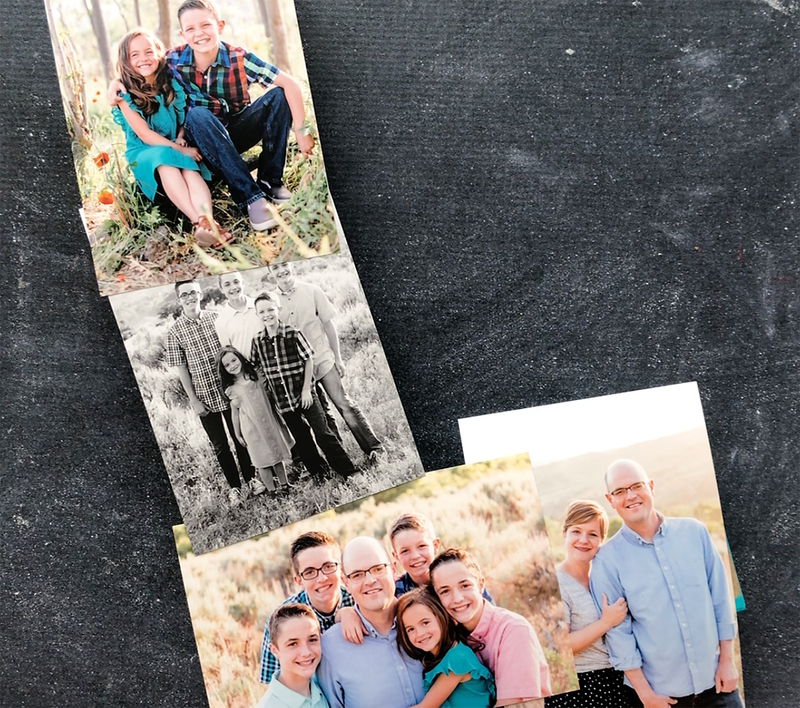 Determine if you need to trim any portion of the first photo to make room for the second picture (I cut about an inch off the bottom of the picture I’m holding above). NOTE: I trimmed each photo so none of the pictures on my letter would overlap. That made the project take a little bit longer. 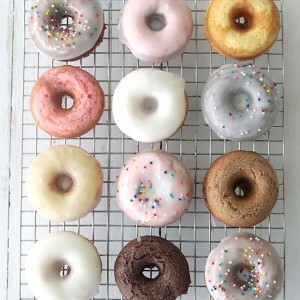 If you aren’t quite so picky you can just overlap your photos to save time. 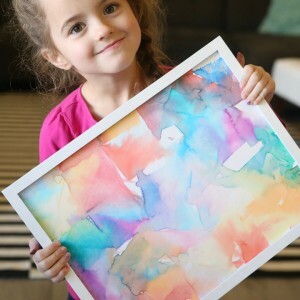 Paint a thin layer of Mod Podge over the letter where the picture is going to go. 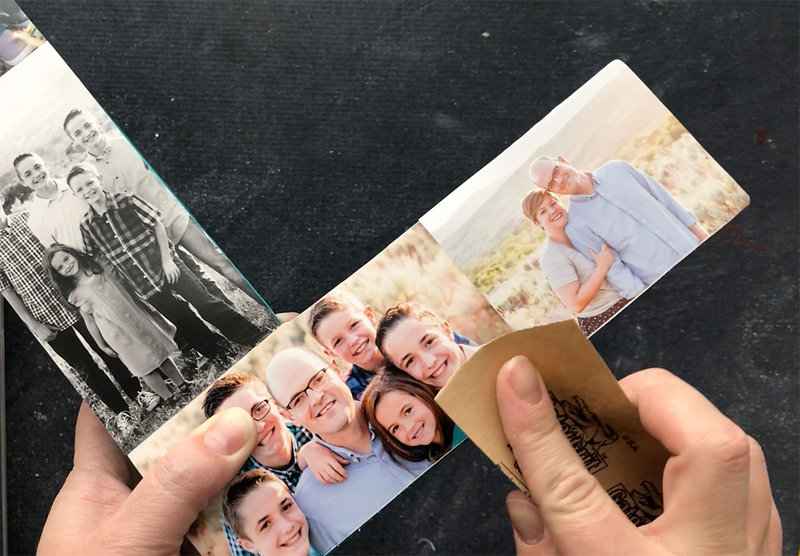 Place the photo down on the Mod Podge and gently press it down. Keep a paper towel handy to wipe off any excess Mod Podge. Repeat with more photos until your letter is completely covered. Keep your fingers clean as you work and try not to smear Mod Podge over the photos. 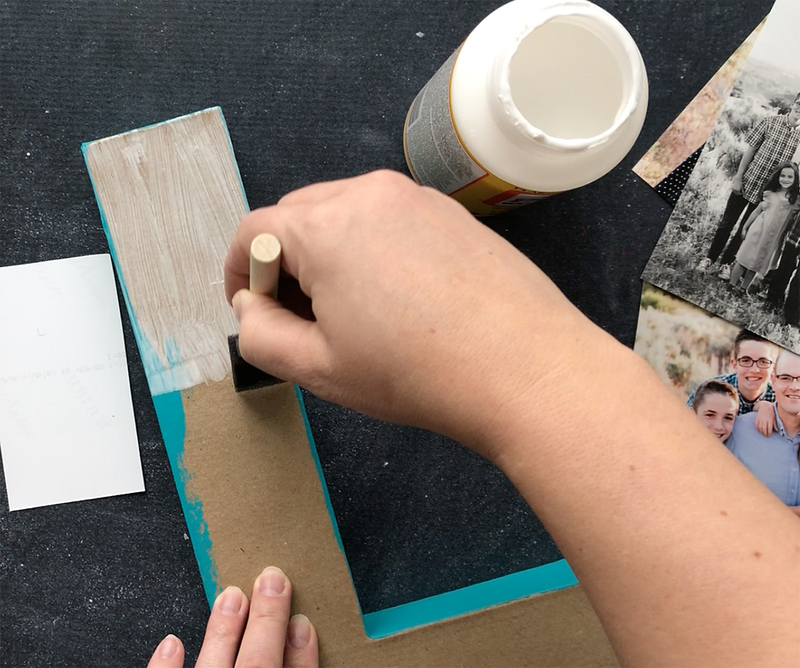 Optional: Use fine grit sandpaper to gently sand the edges of your photo letter to even up the places where two photos meet. 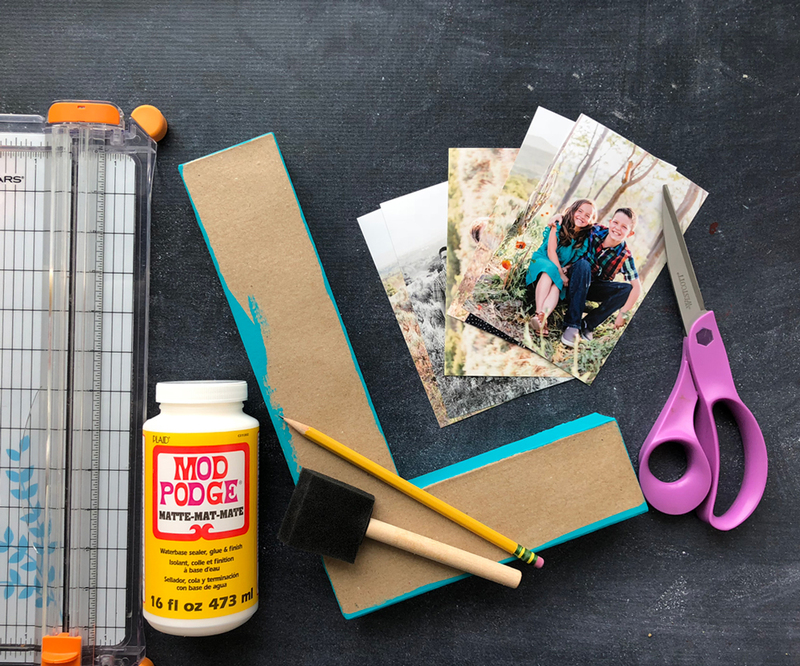 Finally, seal your photo collage letter with another layer of Mod Podge or Poly Sealant Spray. 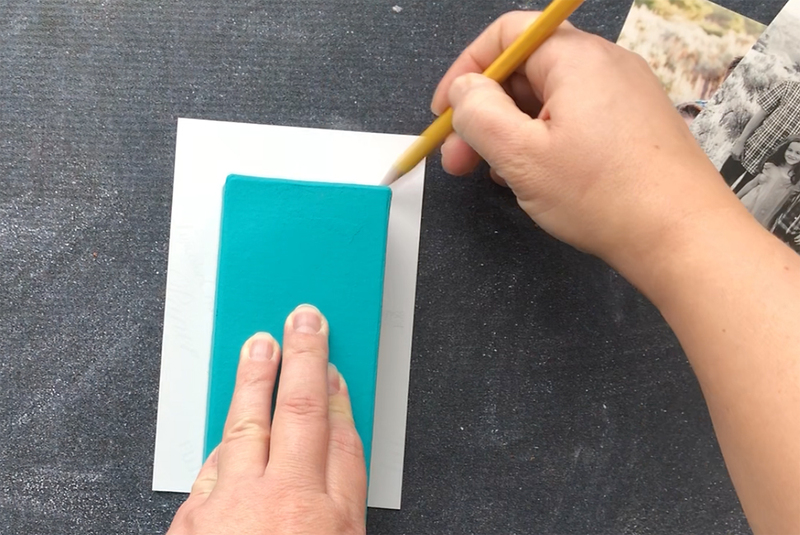 If using Mod Podge, just brush a thin layer of Mod Podge over the entire surface. It will go on white and dry clear. However, it will show brushstrokes. If this bothers you, use a matte Sealant Spray instead (this is what I did). If you make any photo letters, I’d love to see a picture of them! Can you tell me where I can get the letters LOVE and for how much cost and to ship. Linda, I would recommend a craft store like Michael’s or Craft Warehouse, or Hobby Lobby. Not sure if you have these stores in your area so check with your local craft store and they will most likely have them in stock. Good luck. 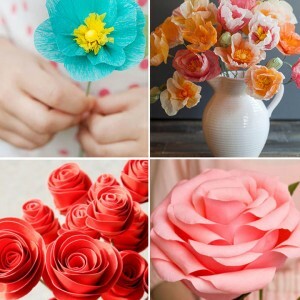 You can find them online at joann.com – good luck! Joann.com was not available to order. I chose Consumercraft.com instead and for much cheaper. I will let you know more after I receive my order. I got mine from Joanne Fabrics. Where can I get the LOVE letters you used please. This is very cute. I’m going to try this for my big brother phillip. where can you get the mod podge? The hardest part was choosing the right photograph. Once that was done, it turned out beautiful. Thank you for sharing. Hi, such a cute idea. 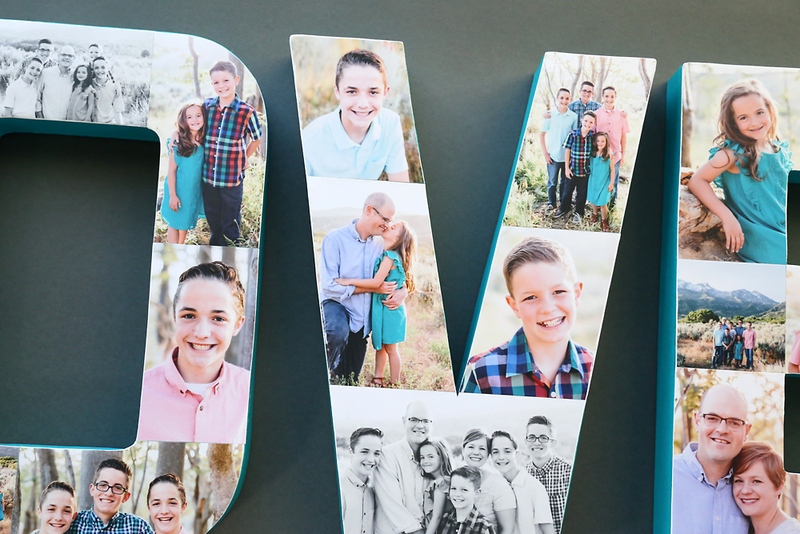 Do you use regular photos on photo paper or do you print them off? Does it matter? I love this project. It’s so neat. You could go anywhere with this. You could do a name and put pictures. 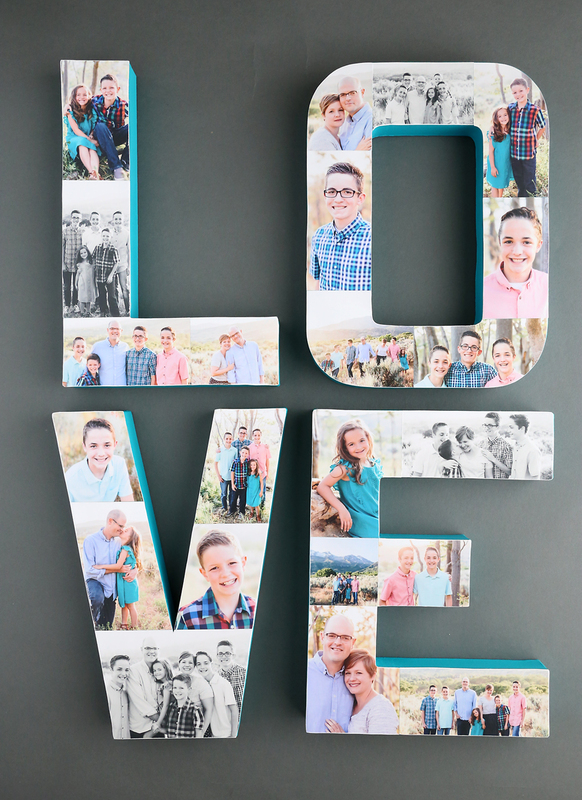 You could use your and your spouse’s initials and do a collage of pictures taken together. My mine is racing with ideas. I love pictures. This would make a great gift for any occasion. Thanks for sharing this. 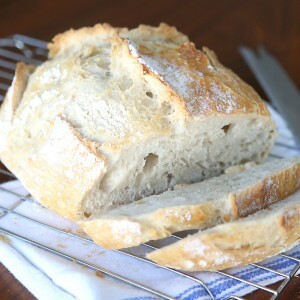 I’m sharing this with my friends. I did this for a mother’s day project instead of letters I used a heart. It was a bit more challenging then expected but I love the way it turned out!!! WHAT kind of photo works best? 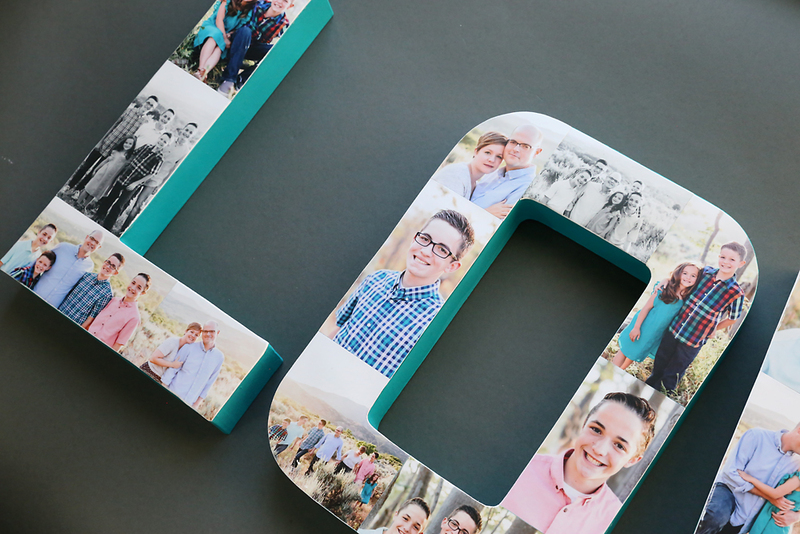 Photo paper, or the photos printed on paper? Thank you for sharing this! I made this as a house warming gift and I’m so stoked it it! Used neon yellow paint and black and white photos! Turned out so awesome! I have finished this project with the exception of the sealant spray. Do you spray front, back, and sides of the letters? I just love this project! Thank you SO much for being kind enough to share it! Love the photo idea. Setting up “MANGIA” in 6” letters on a shelf in my kitchen. Going to use photos of our trip to Italy. Can’t wait to pick the photos and get started. Thanks.